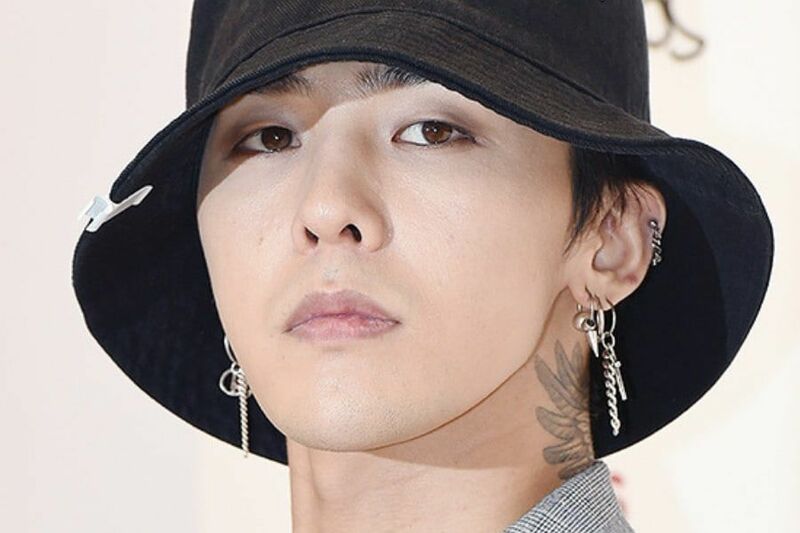 The Chief of Staff of the Korean Army has responded to speculations that BIGBANG’s G-Dragon is receiving preferential treatment while serving in the military. G-Dragon enlisted on February 27, 2018 at the 3rd Infantry Division recruit training center located in Cheorwon, Gangwon Province. After completing his training, he began his official assignment on April 5, 2018. The speculations that G-Dragon was receiving special treatment in the army were first brought up on July 25, 2018 when Dispatch released a report about the BIGBANG member staying in a VIP hospital room due to ankle problems when the room is supposed to be reserved only for high-rank officers. Last month, Dispatch also released a report questioning the singer’s current military rank and the amount of time he has taken off from his service. In response, a source from the singer’s unit refuted the claims and clarified the regulations regarding usage of sick leaves. G-Dragon is currently set to be discharged from the military on November 26.